Going on vacation is exciting, until you realize you just started the Keto diet. When you’re headed on vacation, believe it or not, but there are tons of ways you can stick to the Keto diet. Many people would agree when someone says that Keto is a way of life and not just a diet. Before you start on your vacation, you’ll need to keep this in mind. 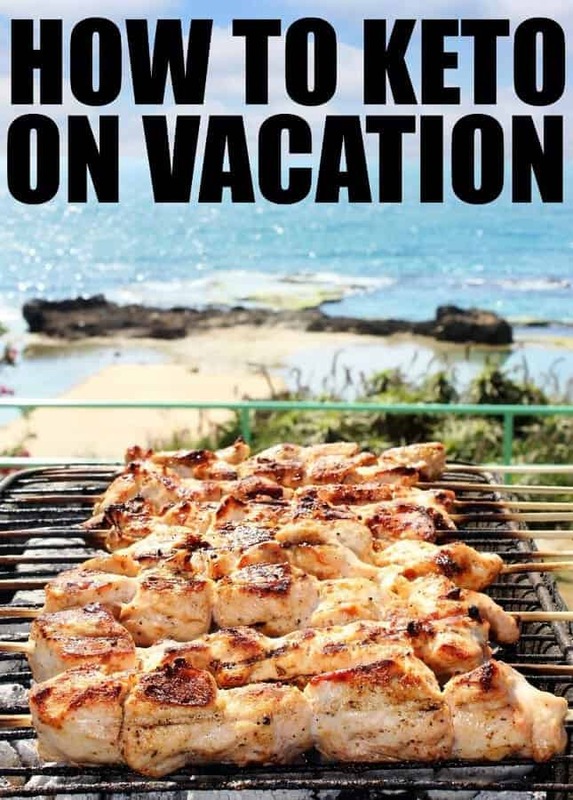 Don’t stress about eating keto when you are on vacation, it is fairly easy to keto on vacation! First of all, if you’re on vacation and stressing about what you’re eating, you won’t truly enjoy your vacation. One of the best things you can do for yourself is relax and remember that you’re on vacation. You don’t need to be as strict as you are in real life, unless you can do so without being stressed out. Yes I am telling you that eating a special treat here and there is totally ok. Also do NOT beat yourself up for having a treat here and there. It is NOT cheating, remember Keto is a life style change and treats in moderation at special times like vacations, birthdays and holidays I am all for. I find that those little treats here and there make sticking to keto a lot easier. It can be hard to eat at a restaurant and understanding what everything is made out of. One of the most basic things you can do is stick to the basics. Most people on the Keto diet don’t eat bread, pasta, or rice…easy enough. Of course, staying away from items that are heavy in sugar in carbs is also a good idea. Most people can look at a traditional dish and gauge whether something has a lot of carbs or not. When I am at a restaurant I look for the meats like steak and chicken along with the seafood items. I also have never had an issue with changing out a high carb veggie for a low carb veggie option that the restaurant has. Just ask your server, the worst thing they can say is no. One thing you can do for yourself, if you’re on vacation is pack your own food. This may not work if you’re flying overseas, but if you’re sticking to the USA; you should be able to pack your own food without a problem. Of course, sticking to the basics of the Keto diet is one of the smartest things you can do. Protein, high fat, and low carbs! Stick to foods you know are acceptable on the Keto diet. A big tip to sticking with Keto, when you’re on vacation, is to make good decisions. In the past, when I’ve gone on vacation, I’ve gained anywhere from 5-15 pounds. It’s EASY to make bad decisions, while on vacation. You really have to make a commitment to yourself that you’re going to stick with it. It is also important that if you have a treat a few times while you are on vacation that you do not beat yourself up over it. But it if you are conscious in your choices, you can have a treat or 2 and still stick with your way of eating and not end up feeling yucky and gaining weight. A lot of people on the Keto diet take their vacation as a way to splurge and eat whatever you want. It’s important to realize that your body isn’t used to the old way of eating, it’s used to Keto. So, yes – you will most likely gain weight back, and gain it back very quickly. Just make sure you know that what you eat matters. If you are going to have treats, then it helps to make sure that 90-95% of what you are eating is Keto friendly and then include your treats in the other 10% of what you are eating. This will help with the getting to carried away eating non keto foods. You can always ask the restaurant what Keto options they have available. If they don’t have a list, simply do the best you can! You need to have a balance, while you’re on vacation, of not obsessing too much about what you’re eating and doing your best, all while staying on plan. 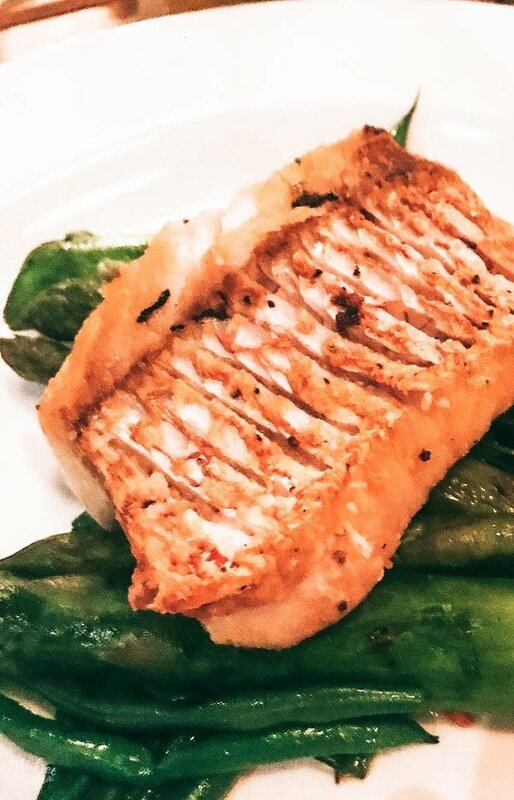 There are lots of blogs online that have lists of keto friendly meal ideas at specific restaurants. If you are looking for places to Vacation that have tasty Keto options? 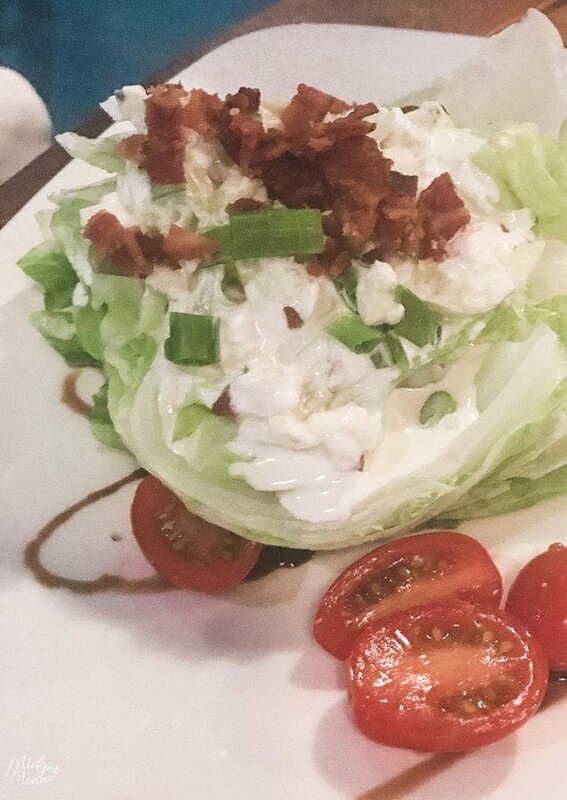 Check out these posts on places we have gone that have tasty Keto and Low Carb Options! What tips do you have for sticking with Keto when you’re on vacation? I’d love to see your tips! If you are new to Keto check out these informational posts! Make sure you snag the FREE Keto Cookbooks too! They will help with getting ideas for meals?